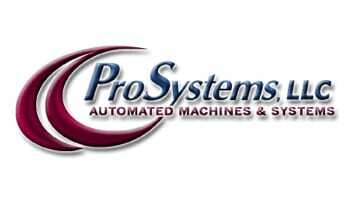 Coldwater Machine is proud to partner with the companies below. If you are interested in partnering with Coldwater Machine, please contact us. 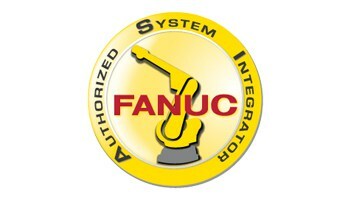 ​As a FANUC authorized integrator, Coldwater Machine receives priority sales and technical support for integration of FANUC robots into its automation solutions. 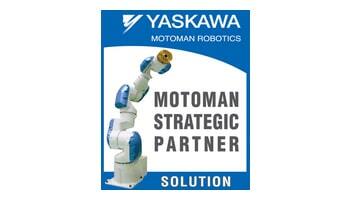 As a Motoman Strategic Partner, Coldwater Machine has Ascend16 Program status, which provides priority sales and technical support to Coldwater when integrating Yaskawa Motoman robots into its automation solutions. Coldwater Machine is a manufacturing and collaboration partner with Ohio State University, helping to commercialize its Vaporizing Foil Actuator Welding (VFAW) technology, a new joining process which can weld dissimilar metals. 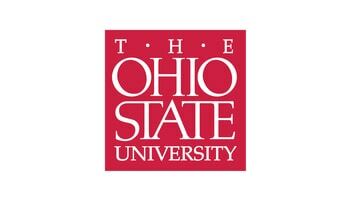 Coldwater Machine Company is working with Ohio State to create a manufacture-ready system for VFAW. 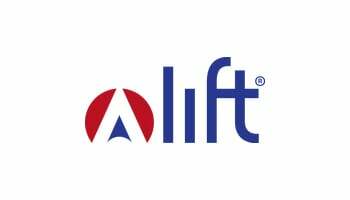 LIFT (Lightweight Innovations For Tomorrow) is an industry-led, government funded consortium developing solutions to promote lightweighting feasibility across industries. 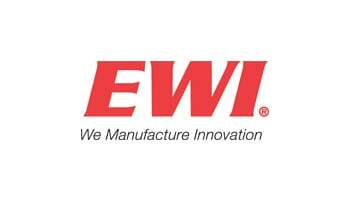 Coldwater Machine is a manufacturing partner with this organization. 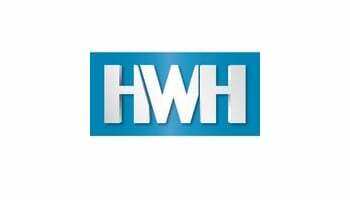 Click on a logo below to access the company's website.